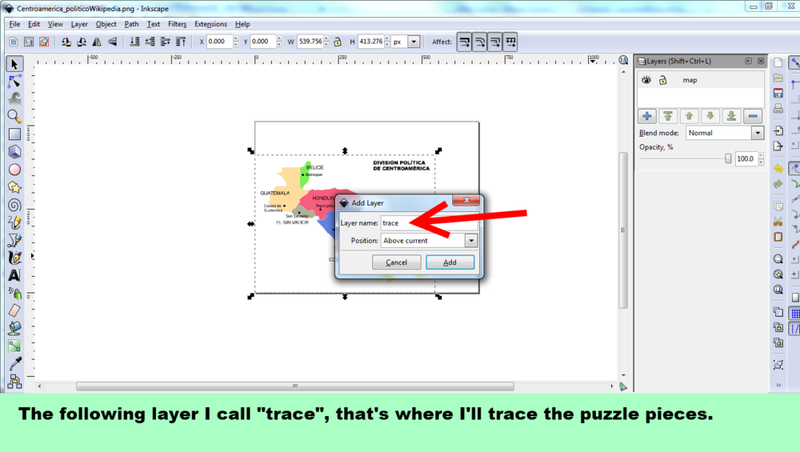 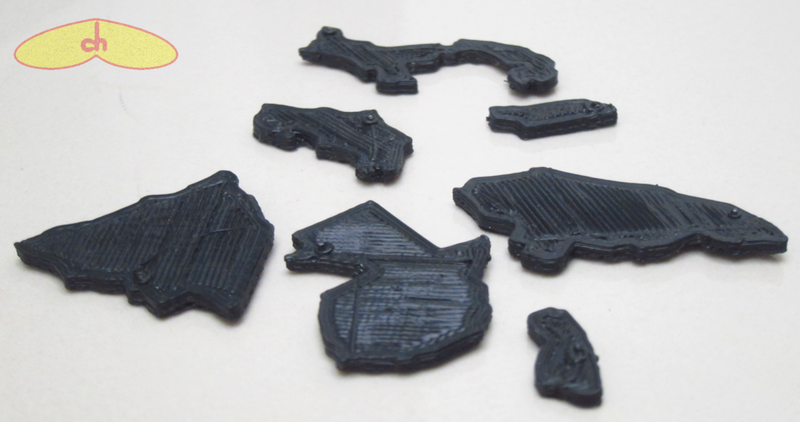 I finally found a way to make 3D printable puzzles which I’m satisfied with, so I decided to share the procedure in case someone is interested. 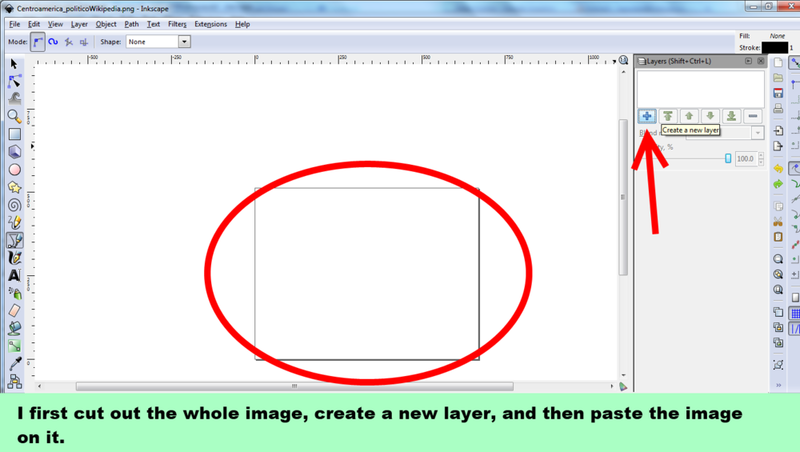 It’s my first “tutorial”, and I’m a newbie in most of the tools I used, so there’s probably a lot of room for improvement. 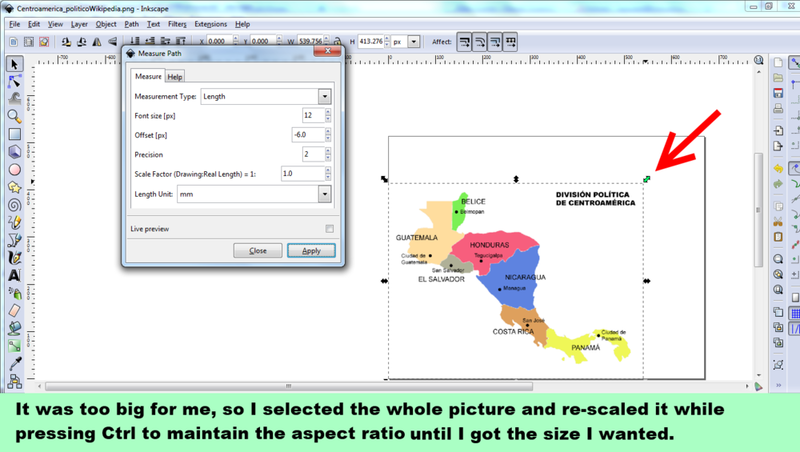 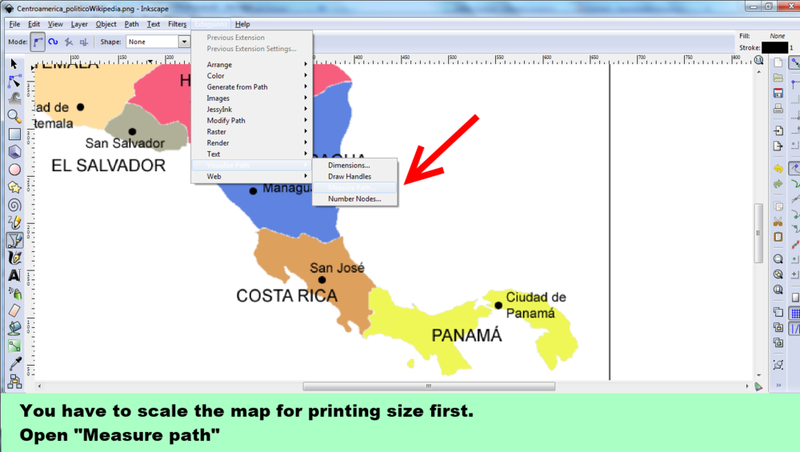 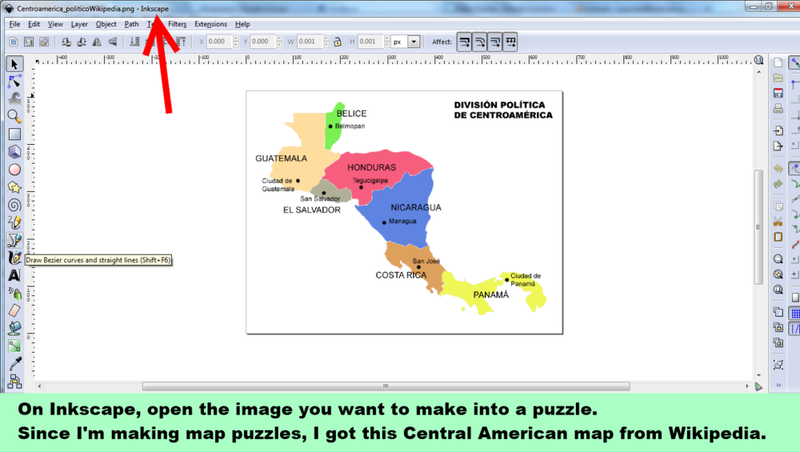 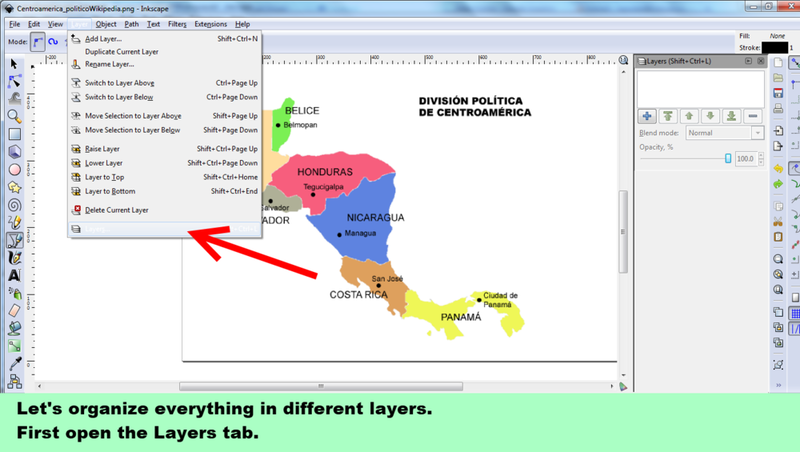 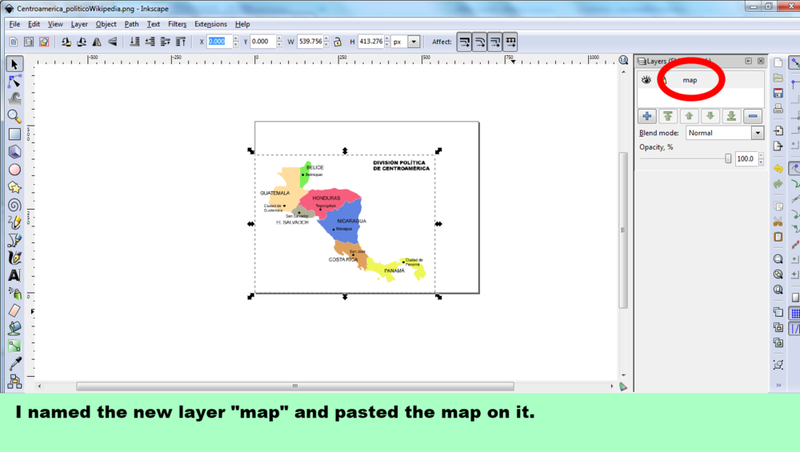 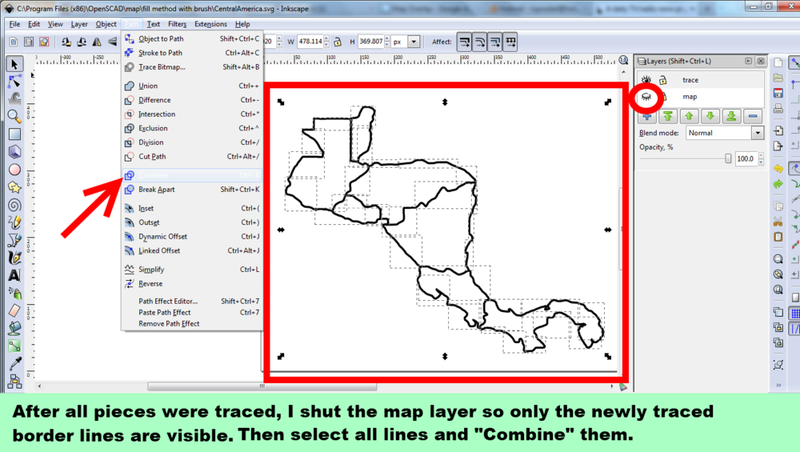 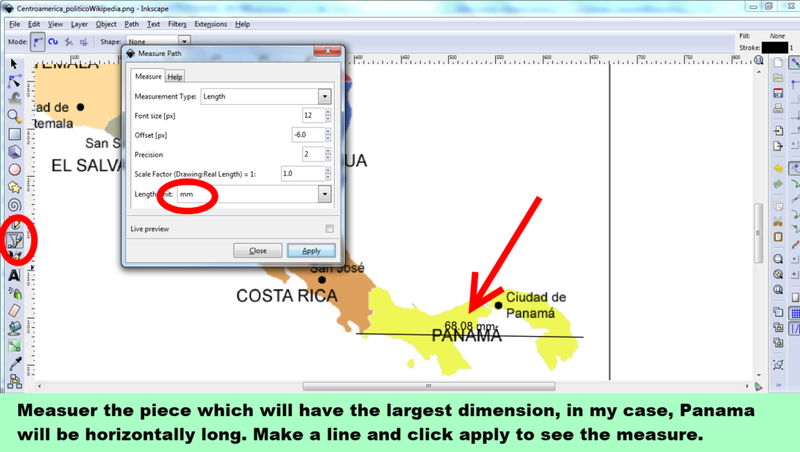 Continuing my project of printing puzzle maps of all countries on Earth, this time I printed Central America. 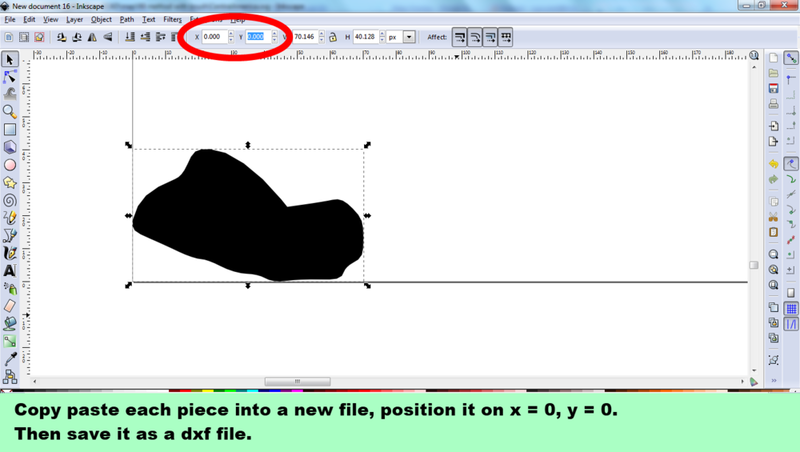 I chose it for having few pieces, so I could quickly test the new method I came up with. 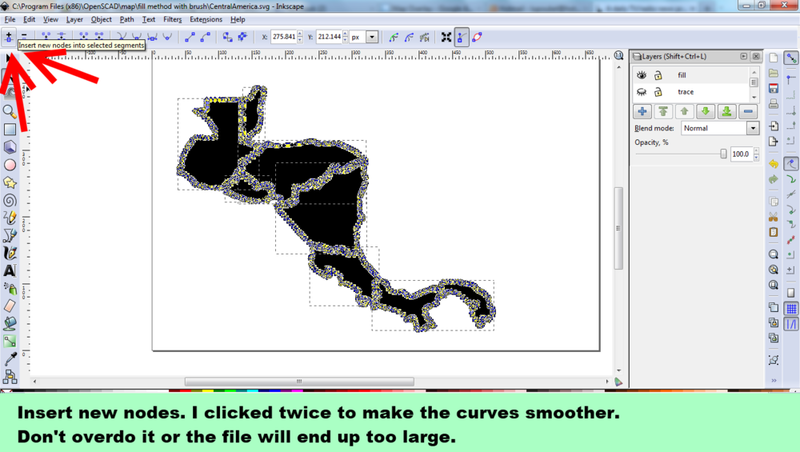 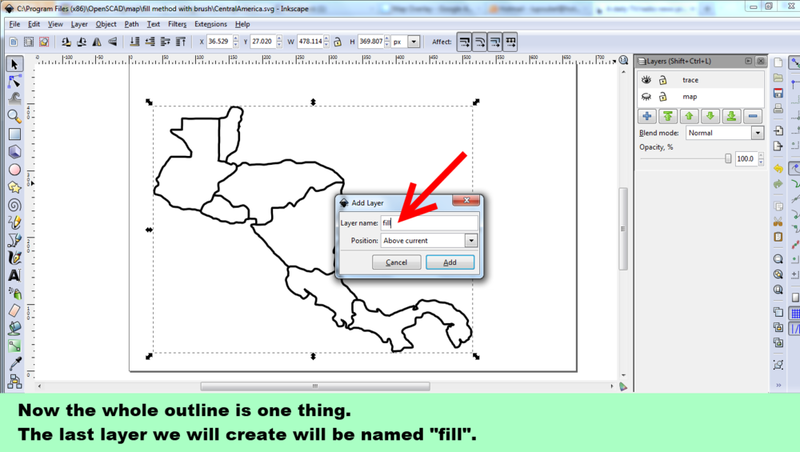 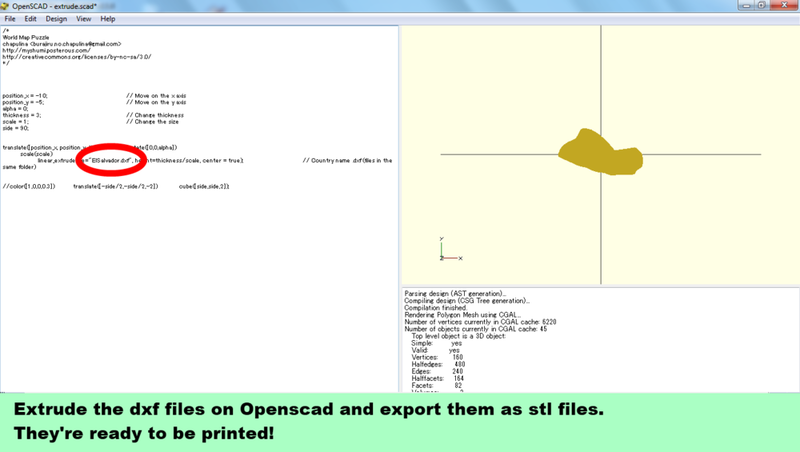 I plan using this method to also print all other landmasses on Earth! 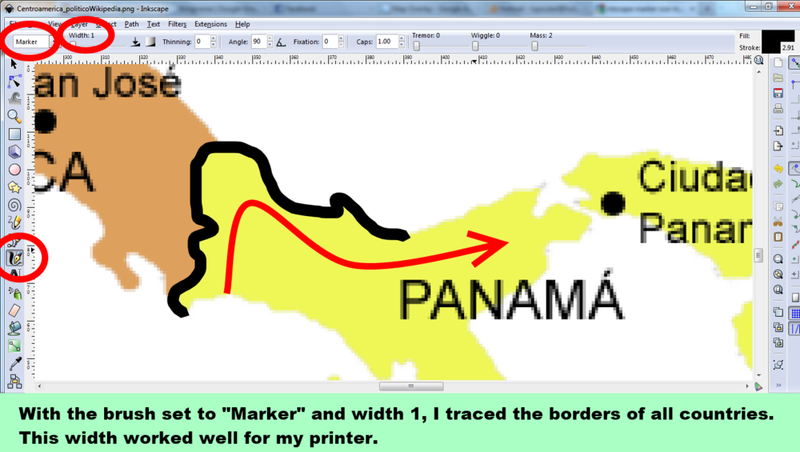 Check out all the maps I’ve printed here! this is really great! 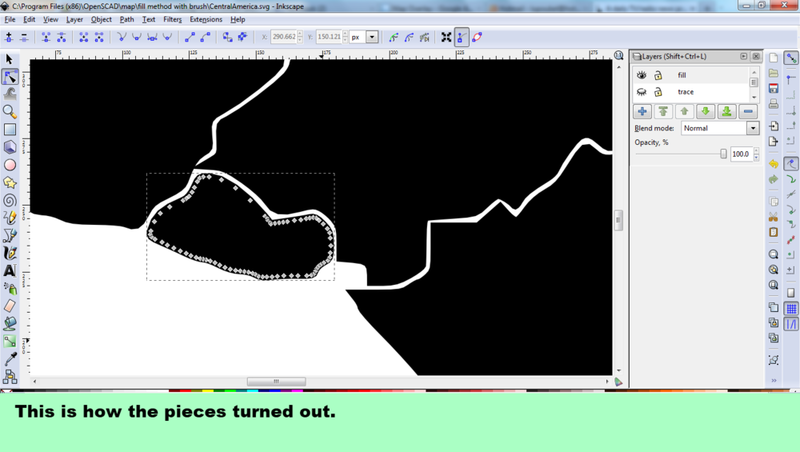 I wish i could do like you did. 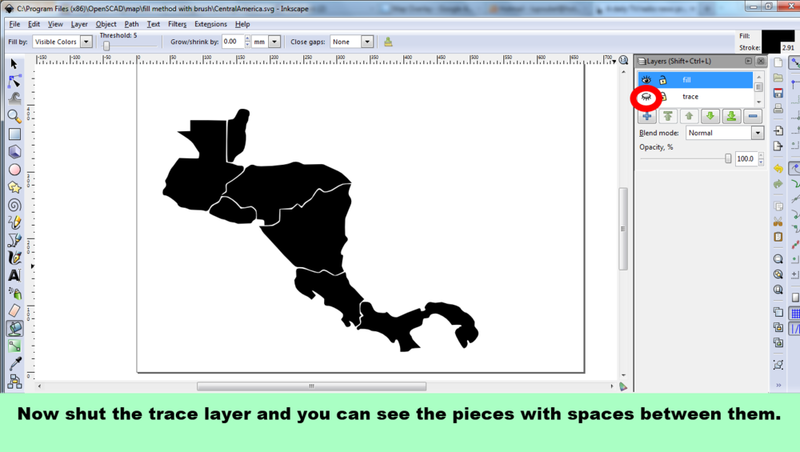 I would love to see a board that the pieces could fit into (think a map of the world pressed into a board) and then you could put the continent with the individual pieces and then place a full pic of the continent over it. 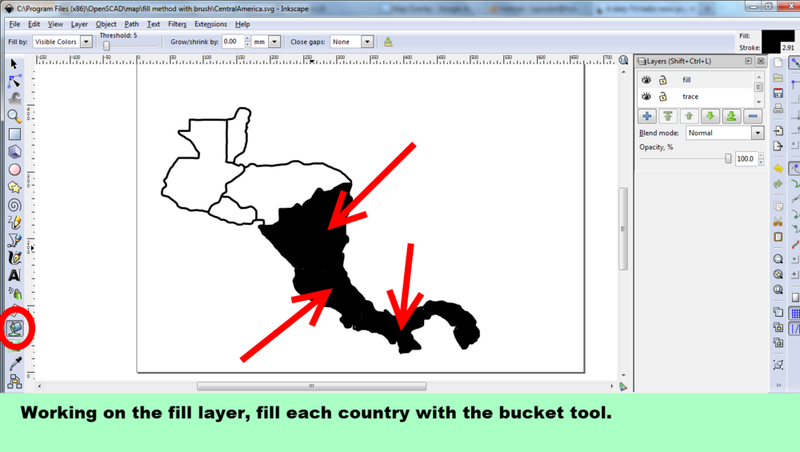 This would be an amazing teaching tool!